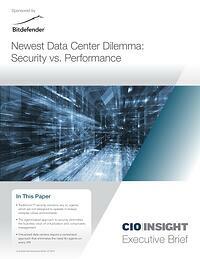 "Newest Data Center Dilemma: Security vs. Performance"
In less than a decade, the adoption of virtualization technologies has transformed the industry almost unlike anything which has come before it. Unfortunately, security technologies have not always kept pace. Download the paper today and get ahead of the curve!